Kaduna introduce residency card – Royal Times of Nigeria. 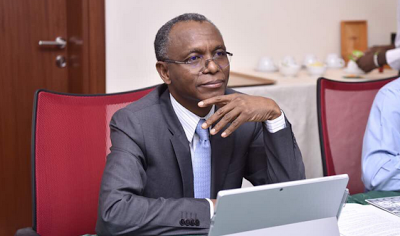 The Kaduna State Government on Wednesday formally announced the introduction of residency card for all its residents. The government said the move was to enable it plan and provide social services. The state’s Commissioner for Budget and Planning, Muhammad Abdullahi, told journalists the initiative was crucial for planning purposes. He spoke shortly after he was registered for the card at the North West Zonal Office of the National Identity Card Management Commission (NIMC) in Kaduna.